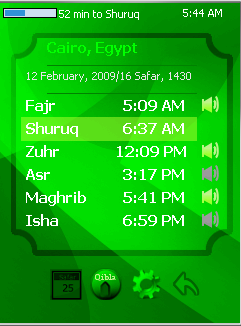 Delta Minaret is a prayer times calculator for Windows Mobile Phones. It’s freely available for download, so feel free to try it out! *Delta Minaret is a must-have application for every Muslim. 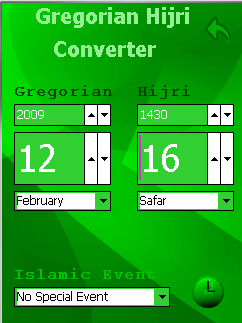 Please download your free copy Here and come back for new features and updates.